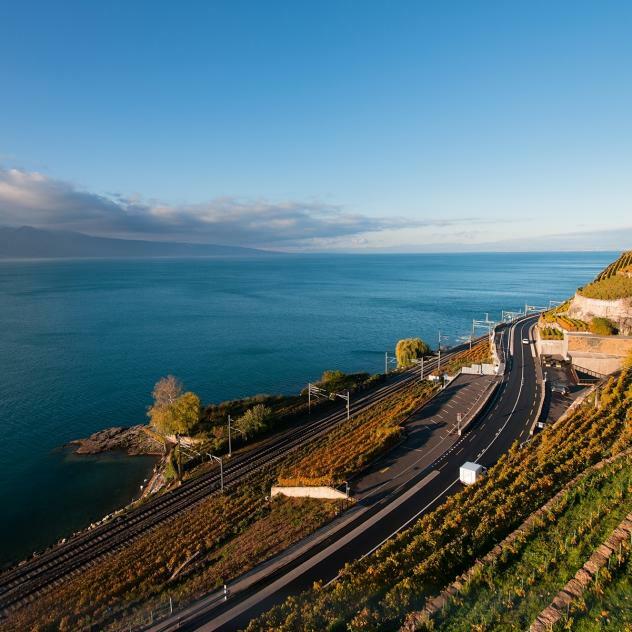 Visitors who’ve already taken this route through the Montreux Riviera will remember it well: the serenity of Lake Geneva, the majesty of the Alps, the imposing Lavaux vineyard terraces and the magnificent Chillon Castle are all unforgettable. 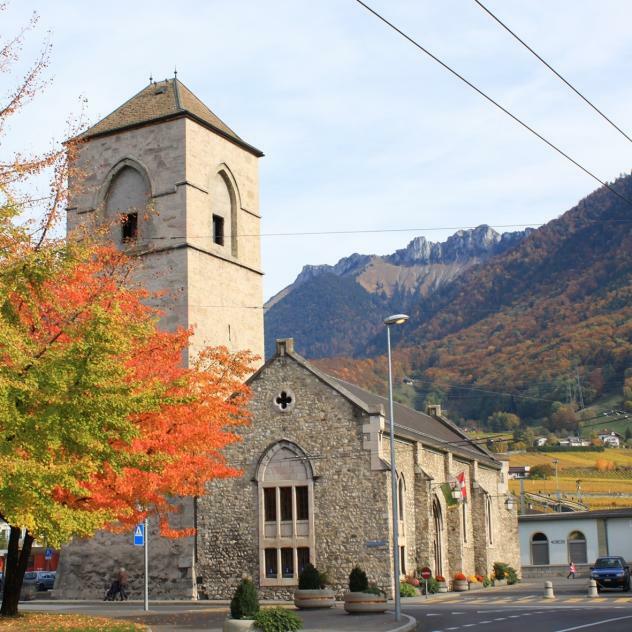 At the end of Lake Geneva, Villeneuve and its delightful cobbled streets are worth a visit. 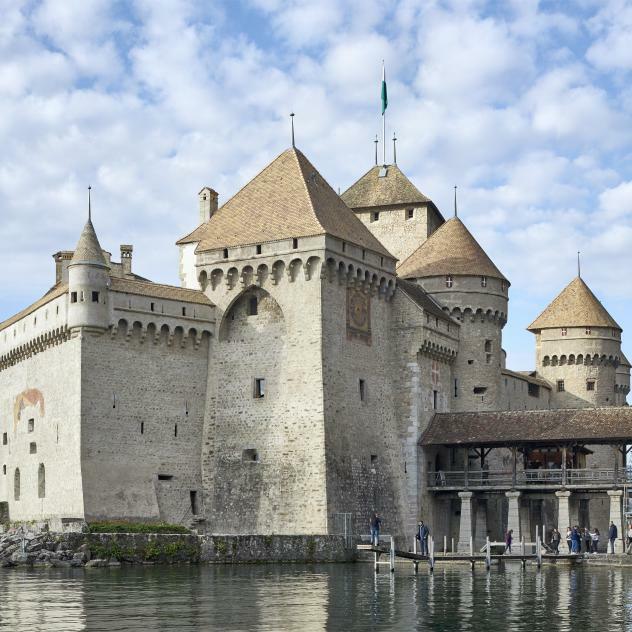 From the town’s lakeside promenade, you can already get a glimpse of the prestigious Chillon Castle, the best known silhouette in Switzerland, where visitors follow in the footsteps of Rousseau and Lord Byron. 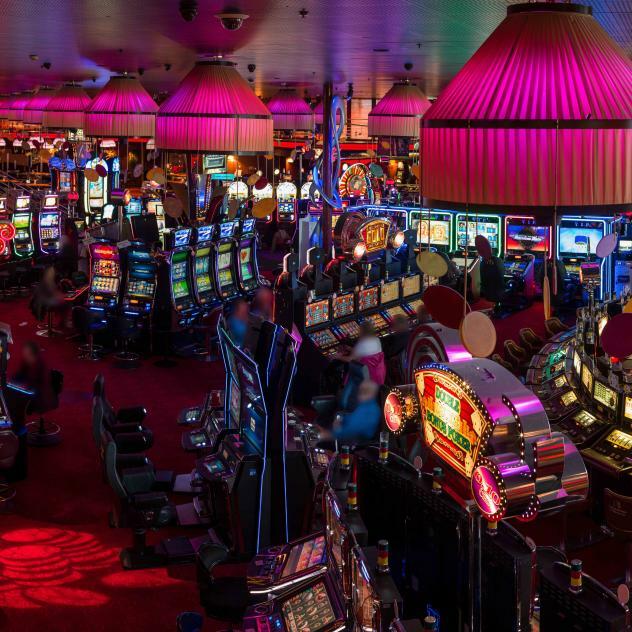 Perched on an islet in Lake Geneva, it marks the entrance into the famous city of jazz, Montreux. 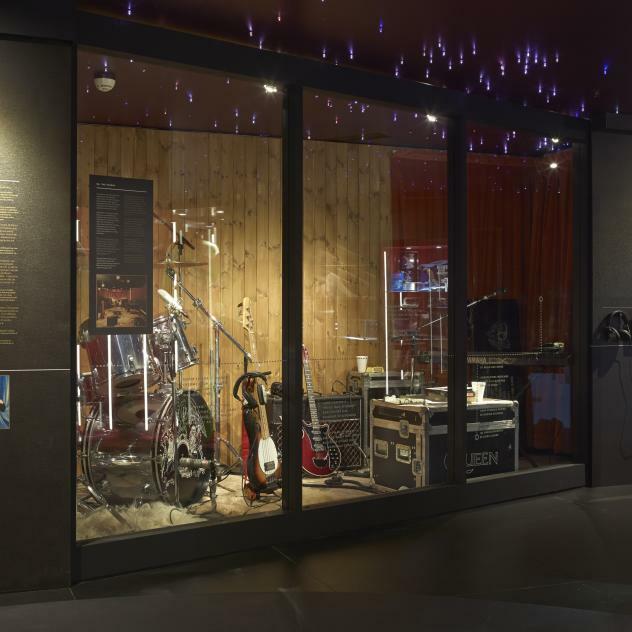 From the city of Freddy Mercury, head for the hills on the GoldenPass train or drive through the most beautiful wine region in Switzerland, which extends as far as Lutry. 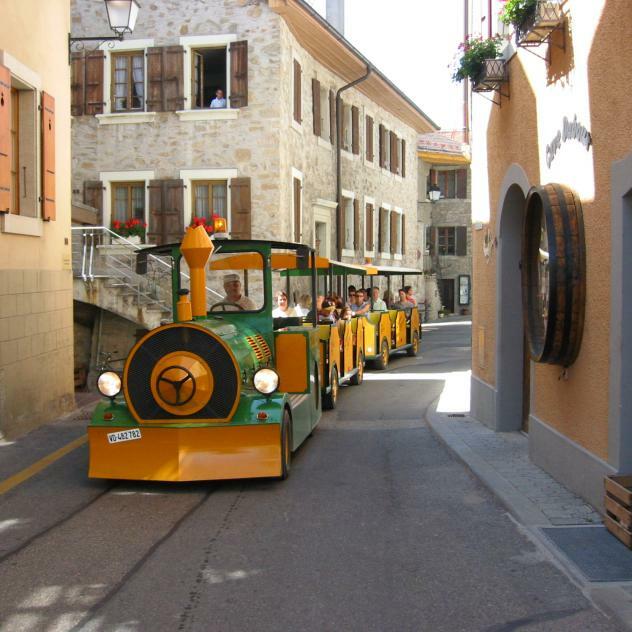 Listed as a UNESCO world heritage site, the narrow Lavaux terraces force you to leave your car and set off on foot or on a bicycle or one of the little tourist trains. 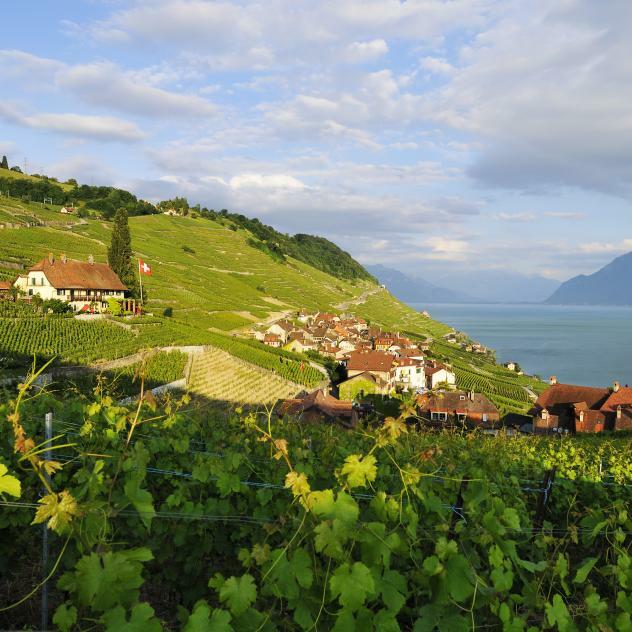 Visit a vineyard or the Lavaux Vinorama tasting centre to savour the wines of the region served by enthusiasts, including the famous Chasselas.